Learn how to setup, use and moderate content on a classroom blog to improve student writing skills. A moderated classroom blog is the ideal platform to use to share announcements, classroom news, and student work for a public audience. In this workshop we’ll use KidBlog as an interactive writing platform to share our work, read & comment on each others work, and create "digital portfolios" of our work. 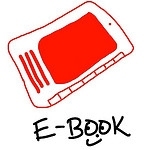 we’ll learn how to create enhanced/multimedia eBooks including digital text, hyperlinks, images, and embedded videos using the iPad app Book Creator for iPad. Answers to Day One Questions are available on the FAQs page! Check out this playlist of our Day 2 iMovies from the July 2014 iPad Media Camp! 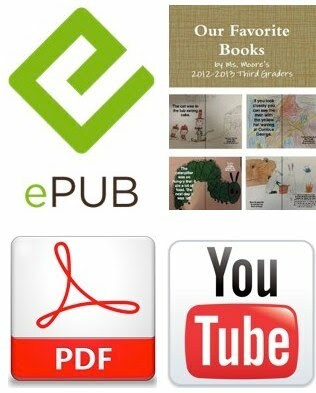 Additional resources are available on the "eBooks" page of Mapping Media. 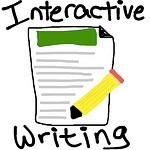 Resources are available on the "Interactive Writing" page of Mapping Media! Write and publish a post on our KidBlog site responding to Kathy Cassidy's K12Online Video. Read Linda Yollis' (@lindayollis) post from 2010, "How to Compose a Quality Comment!" With those ideas in mind, read and comment on at least 3 of your classmates' posts. What are the ways you will use narrated slideshows (including apps like EduCreations and Explain Everything) with your students this fall? What are the ways you will use quick edit videos, paper slide videos, and YouTube (including apps like YouTube Capture and iMovie) with your students this fall? Respond to hypothetical parent email: Why are you publishing student work online? We didn't do that when I was in school.